Your donation will provide a household with skills and training, chickens or cows, which will be used to produce eggs or milk. 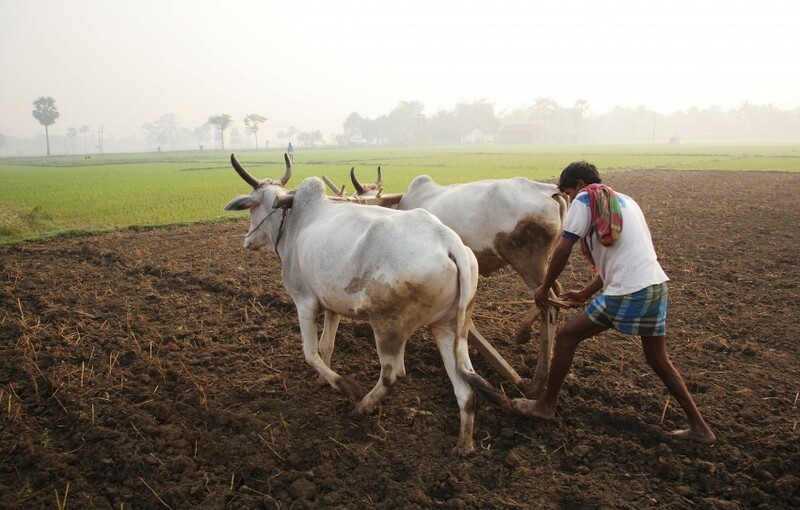 Livestock farming will provide communities with skills and training for livestock keeping. With this project, families will be able to sell their produce from two animals into the local markets and generate a sustainable income for themselves and their children. 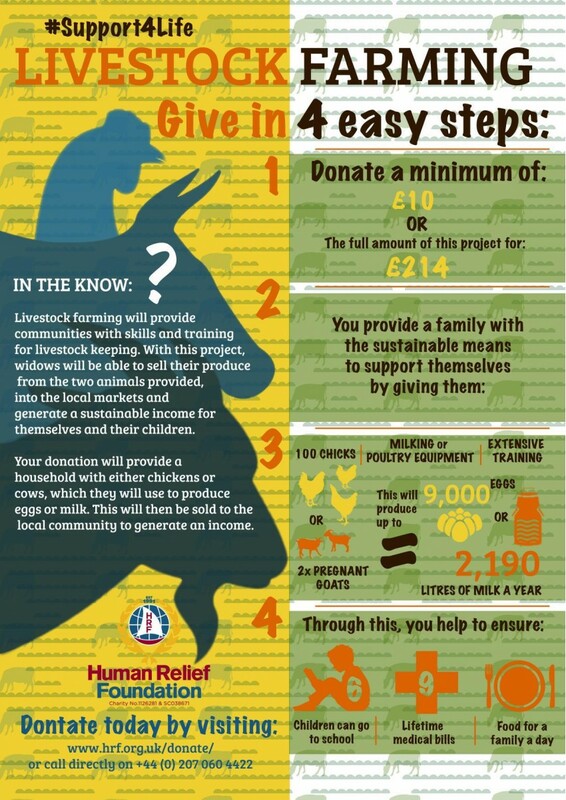 Your donation will provide a household with either chickens or cows, which they will use to produce eggs or milk. This will then be sold to the local community to generate an income. YOU CAN PAY A MINIMUM OF £10 OR PAY THE FULL INSTALMENT OF £214.